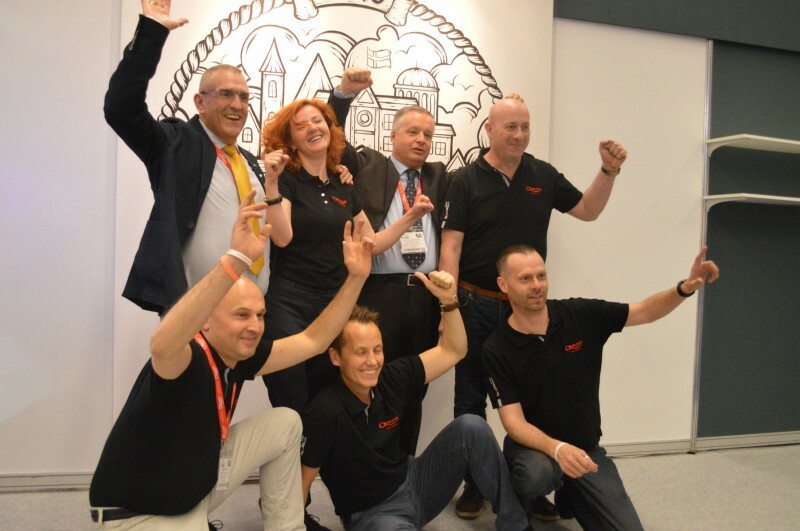 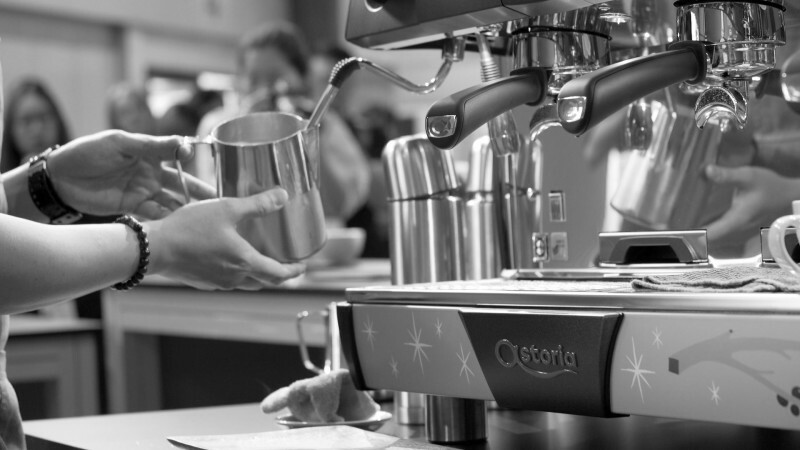 In the past few weeks we anticipated some aspects of the #StreetsOfBudapest project, that will lead Astoria to the World of Coffee from June 13th to 15th as official sponsor of the World Latte Art and World Coffee In Good Spirits Championships. 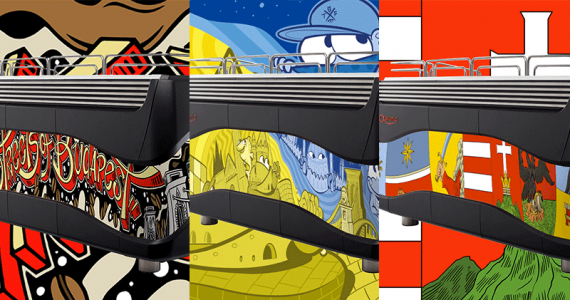 In this brief article we are revealing a preview of the first three designs of Plus4Champions, the official espresso machine of the Championships, created by thirteen different artists, who made the Streets of Budapest project come alive. 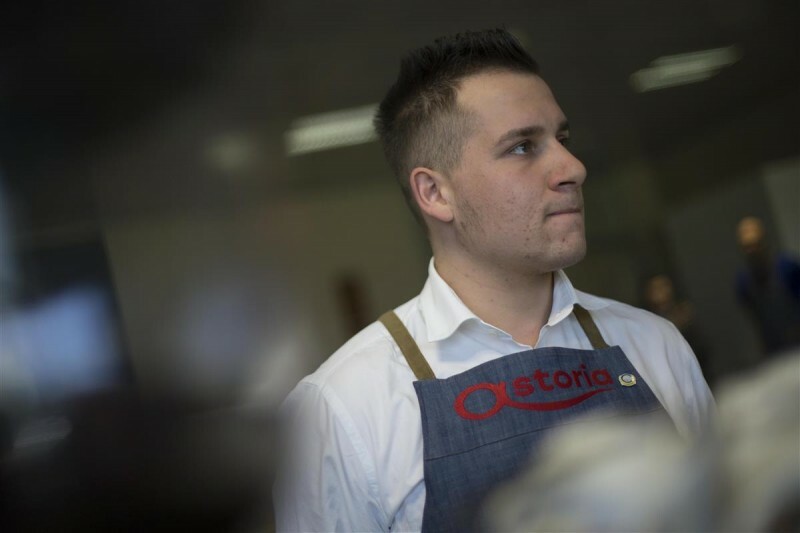 The last part of this triptych of articles devoted to the protagonists of the documentary “Streets of Budapest” we will launch in the coming days, is dedicated to coffee machines, without which the tradition of specialty coffeehouses and coffee bars that abound in the Hungarian capital would not be possible. 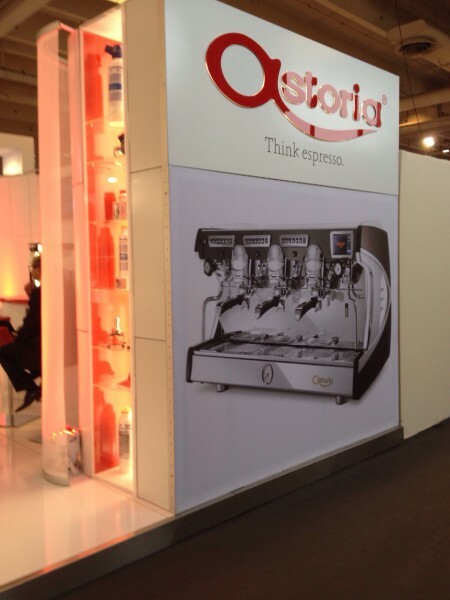 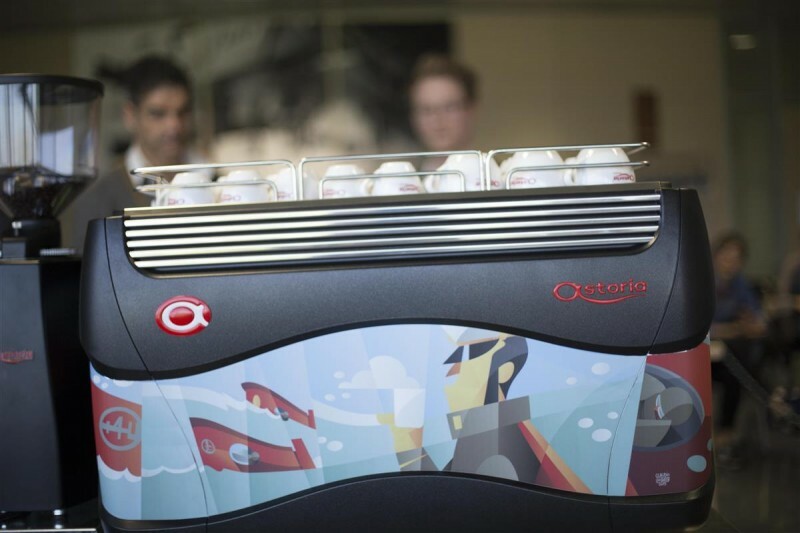 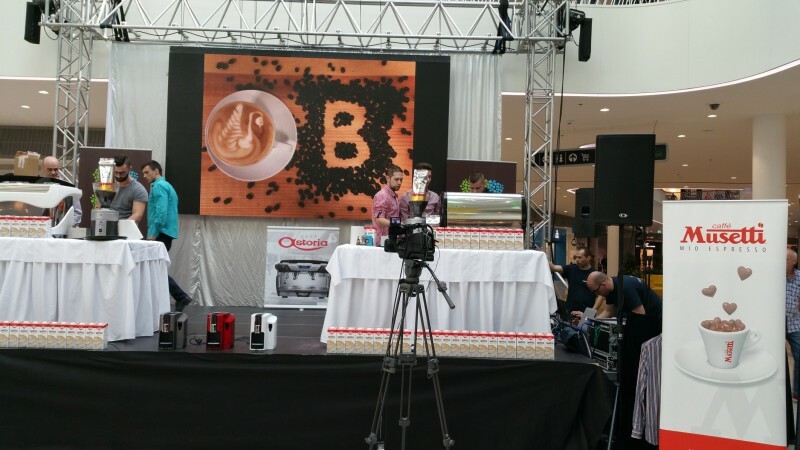 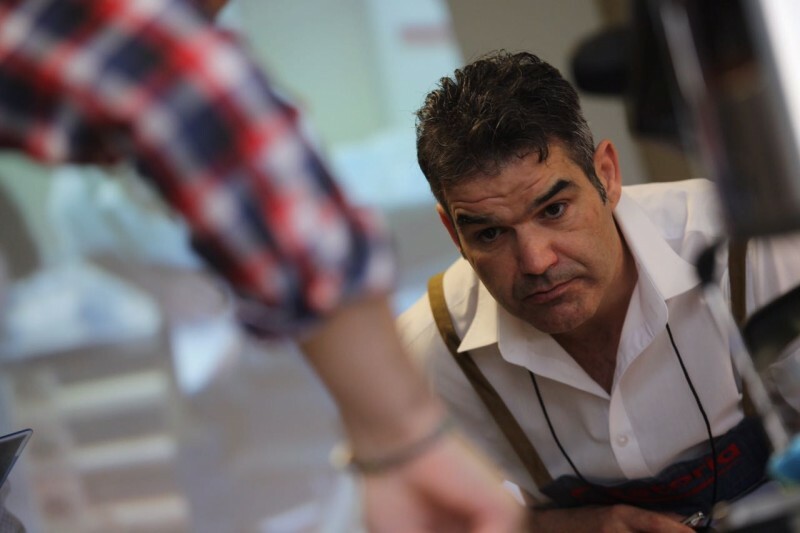 Riccardo Comaron, a member of Astoria Marketing Office, appears in the video with Gergely Void and Michalis Dimitrakopoulos, representing the world of professional espresso machines. 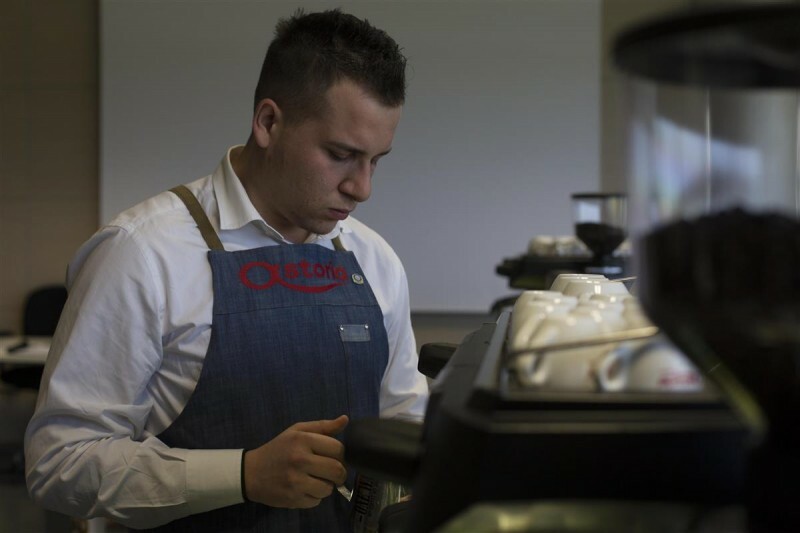 Riccardo is a young native of Cornuda, in the province of Treviso, who discovered the world of specialty coffee during a trip to the United States, in search of one of his favorite music bands. 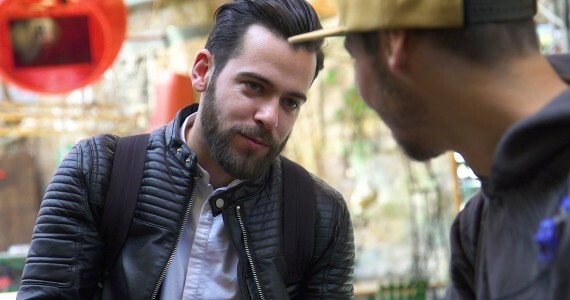 In introducing to you Hungarian urban artist Gergely Void, the first protagonist of the documentary “Streets of Budapest”, we told the story of the city’s most artistic side, one of the attributes that make the capital famous the world over. 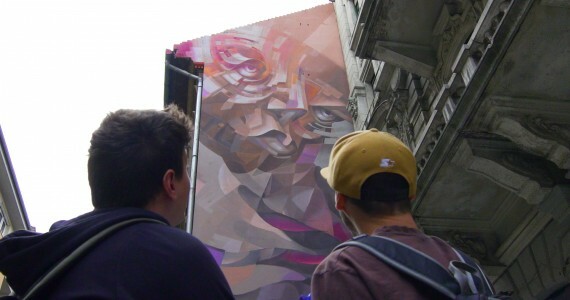 Budapest is also the repository of another equally picturesque and deeply rooted local artistic tradition. 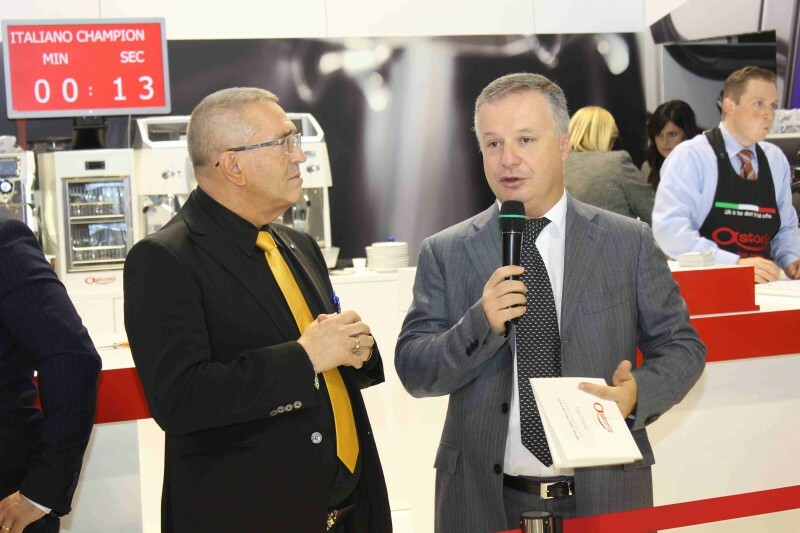 We are talking about coffeehouses, the offspring of strong Turkish and Austro-Hungarian influences that left their imprint on the city in the early twentieth century. 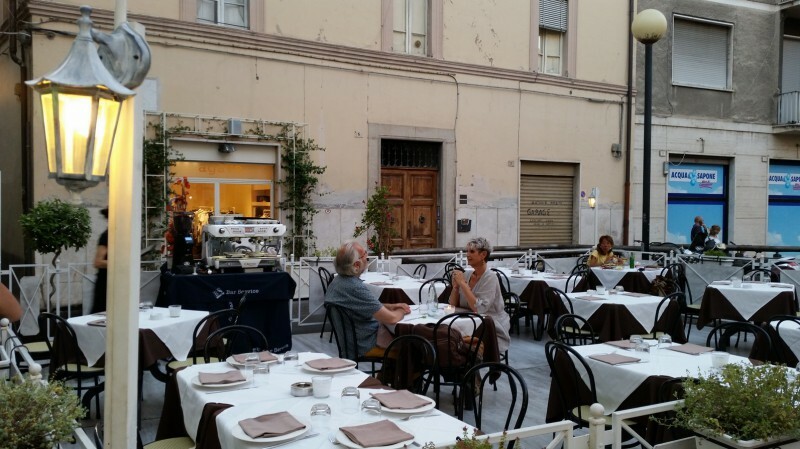 At first social gathering loci and meeting places for poets, artists and politicians, some of these cafés gave life to the most revolutionary and yet enlightened ideas and concepts.